The ASE-T6 certification course is a comprehensive presentation by some of the top electrical technicians in the world from Bosch, Midtronics and Delphi. It is designed to train you how to diagnose, service, and repair electrical systems on medium and heavy duty vehicles. Following the official ASE task list; this course will examine the fundamentals of electrical systems from current flow to the different types of circuits. 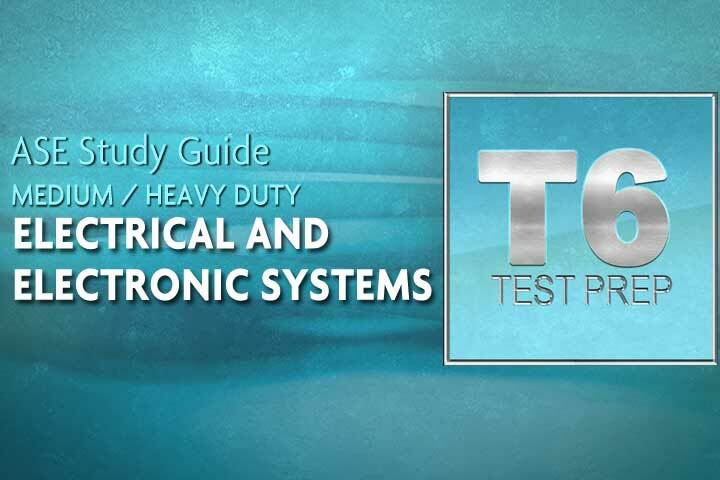 Fundamentals and practical electrical diagnosing like voltage drop testing and parasitic current draw testing are covered in detail and can apply to light passenger vehicles as well as heavy duty trucks. 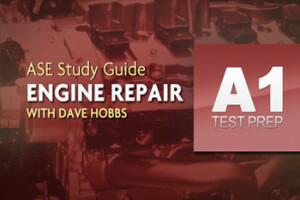 Dave Hobbs, Dan Cox, Jim Wilson and Peter Orlando combine their knowledge to cover everything you need to not only pass the ASE exam but also successfully diagnose and repair these systems. Dan cox from Midtronics will address battery testing for heavy duty group 31 commercial vehicles. Peter Orlando covers reading schematics, Dave Hobbs from Delphi will cover components like the Low Voltage Disconnect (LVD) and the A/C Inverters and Shore Power and Jim Wilson from Bosch examines the Heavy Duty OBD and scan tool protocols. This course includes case studies, colorful graphs and diagrams, a supplemental study guide and, practice tests.